Hello everyone, we would like to introduce ourselves. 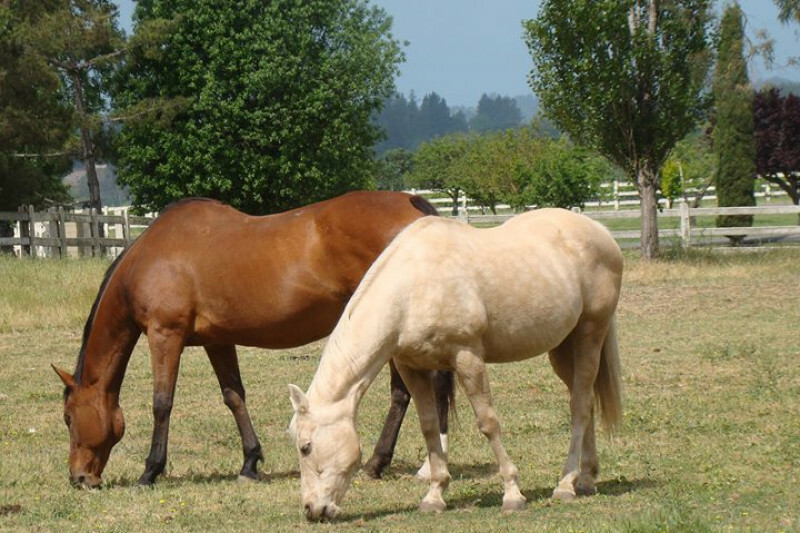 We are Sadie’s Haven Horse Rescue & Sanctuary, a registered 501c3 organization located in Santa Rosa, CA. Our organization is all volunteer, including our wonderful board members. We have been providing a lifetime home to equines who are out of options and headed for auction yards/slaughter since 2009. We take in the unwanted, the neglected and abused. 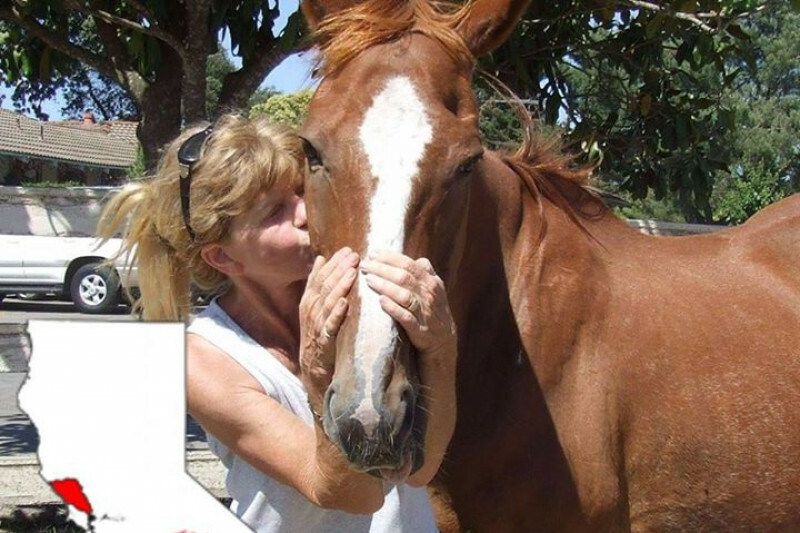 Every equine becomes part of our family and our volunteers are so dedicated to each and every one of them. We are very proud of our partnership with UC Davis Equine Medicine Club – a partnership that, with the supervision of one of our amazing veterinarians, Dr. Tere Crocker – offers students a hands-on dentistry and podiatry experience. We host 24 youth via the Humane Society Summer camps each year. Many local students come to us for their community service hours required by Sonoma County schools. As most people are aware, our town and county suffered horrible devastation due to the wildfires, especially the Tubbs fire. We were only a couple of miles from the fires, watching them grow rapidly from our windows. We took in 20 additional animals and 10 people who needed shelter that shocking Monday morning. Gratefully, they were all able to return to their homes that week. Then our founder heard about her friend’s family. Sadly they lost their home to the fire in Coffey Park. They and their animals are staying with us while we all try to have some normalcy. Why are we telling you all of this? We find ourselves in need of YOUR help! Normally, we would not think to ask, however our horses, ponies and donkey are our family! They depend on us to provide care and a place to call home and not be in danger of losing love, stability and shelter. With the loss of 4,700 homes in our area, many owners are selling. The property we have occupied for 7 years is in escrow and being sold. We need to find a new location in Santa Rosa-Sebastopol-West County area. Our volunteers, board members and all of our events are in these areas and have been for years. The new owners are being very generous in allowing us to stay for 6 months to start at the beginning of 2018. We are reaching out to family, friends, colleagues, veterinarians, media…..everyone we can think of! Please find help us raise the much need funds for relocation expenses. Our goal is to raise $75,000 in the next 6 months. We have panel fencing and shelters to pull out and move, that alone will be costly. The funds we raise will help us find and secure a new location for our equine family so that we can continue providing them lifetime care, and the community with life-enriching opportunities. And if by some sort of miracle, the new owners allow us to stay on their property, we will use the money to secure our space into the future. If you can spare $1, $5, $25 or more, you would be helping us immensely! Please help us help them! Please share this with anyone and everyone. And if you have any leads for a new home, or know of anyone who might know someone who knows someone, we’d love to hear about them. Our heartfelt gratitude for your generosity and your help! I am waiting for updated move-in information from the new landlord. So far, we are a "GO". We are going to need to raise another $6000 by August! I will be posting this GFM every week with updates. Please donate what you can and share, share, share. It's for the horses! Thank you. It official! We move into the pasture ( I can move into the rental) June 1st! We need to raise $6000 by end of May! That will cover the massive amounts of gravel we will need, two feed sheds, the fencing, the water pipes and some labor costs. Please share this everywhere! We have made a deposit on a pasture. It is bare bones and we will have much to do to make it workable. I will get expenses itemized so donors know what we need.